One of every three Smartphones in the world is a Blackberry. There are 70 million active BlackBerry users. That’s 20 million more than last year. Don’t let them down. 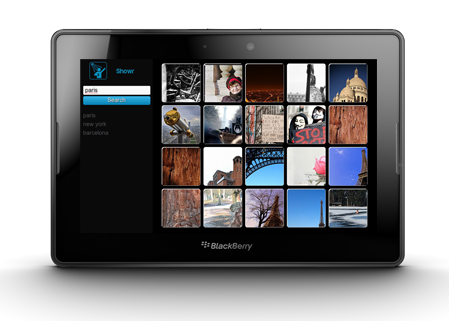 Grupo83 is a highly experienced and talented team of Blackberry App Developers and Consultants. Working in a team effort, we take your concept, sculpt it into beautiful artwork, develop it into thoroughly tested Blackberry App and finally publish it to the Blackberry App World. 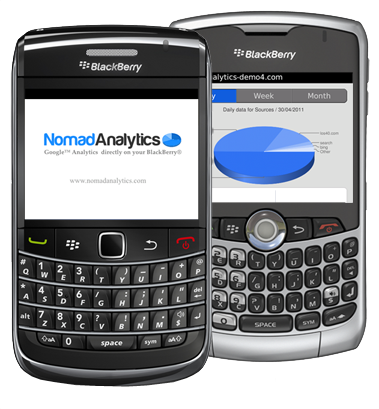 Being authorized developers of the BlackBerry App World we have the privilege of getting access to RIM’s advanced technologies. Leveraging the powerful BlackBerry OS, we build apps using Eclipse; Java apps using RIM APIs and cross platform Java apps using MIDP and CLDC libraries. 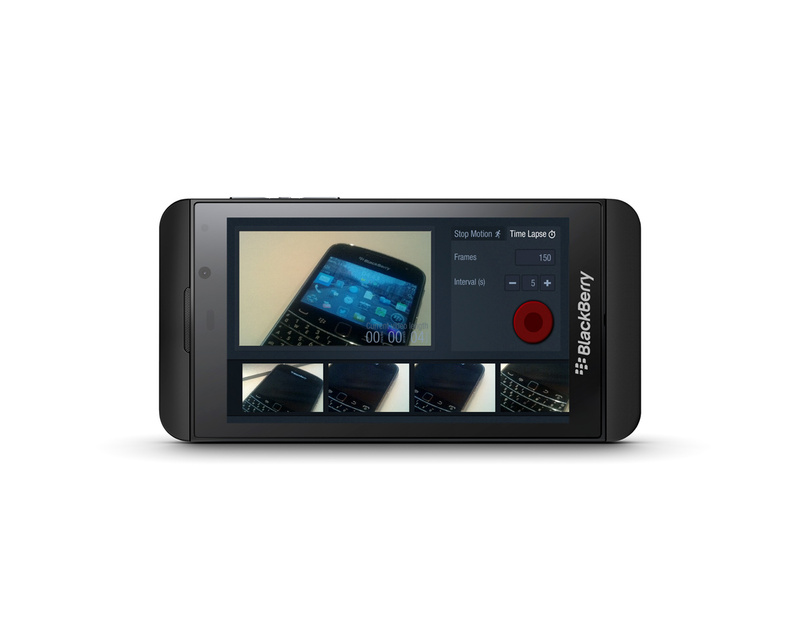 BlackBerry is synonymous with business in today’s world. 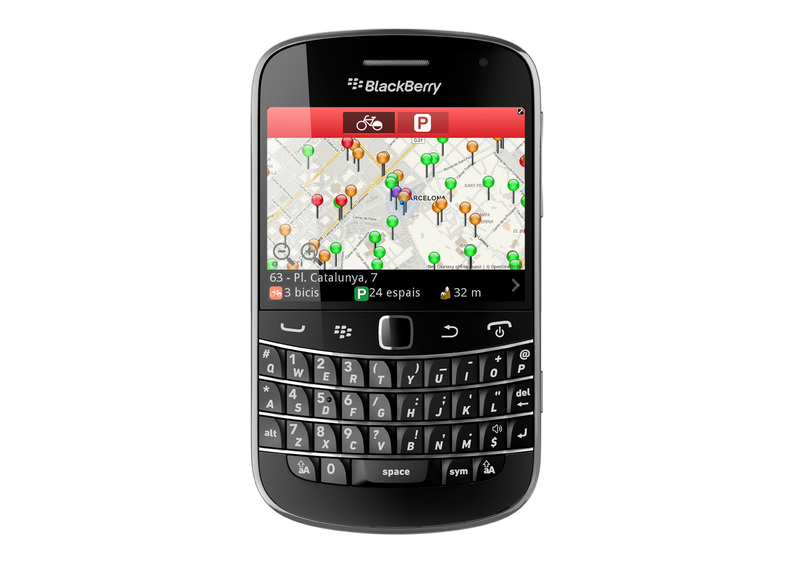 Understanding BlackBerry’s indispensability and entrepreneurial reach as a smartphone, Grupo83 offers rich, innovative, and flexible BlackBerry mobile application solutions to clients.